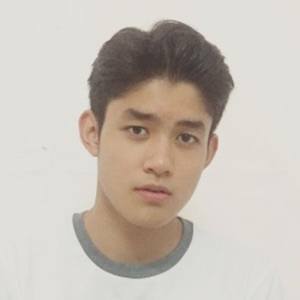 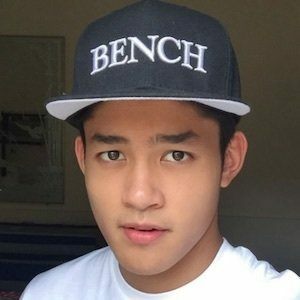 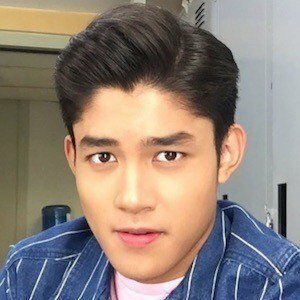 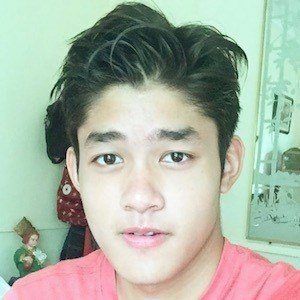 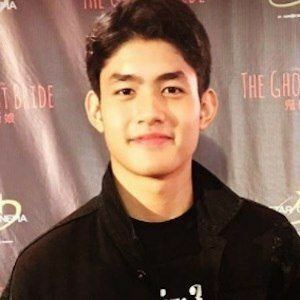 Notable for his membership in the Philippine boy band Gimme 5, Fernandez had attracted 440,000 Instagram followers and close to 130,000 Twitter fans. 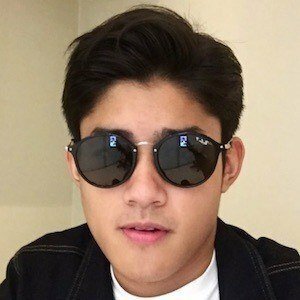 He joined Star Magic's Gimme 5 group in late 2013, when he was only twelve years old. 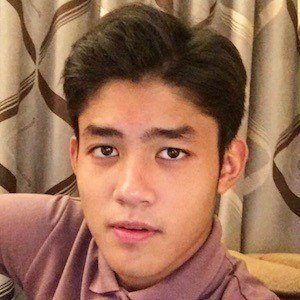 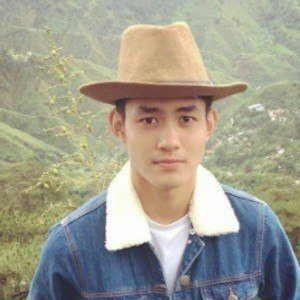 He is the nephew of Filipina actress and politician Wynwyn Marquez. 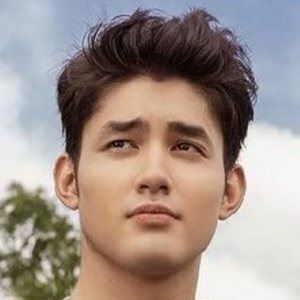 He and his much younger brother, Rudolph, grew up in the Philippines as the children of Melissa Garcia and film and television actor Mark Anthony Fernandez. 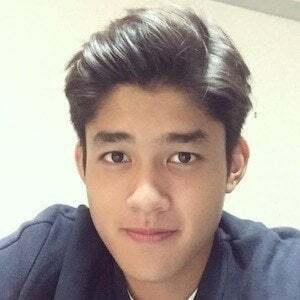 He and entertainer Nash Aguas joined John Emmanuel Bermundo, Miles Borabon, and Joaquin Lucas Reyes as members of Gimme 5.